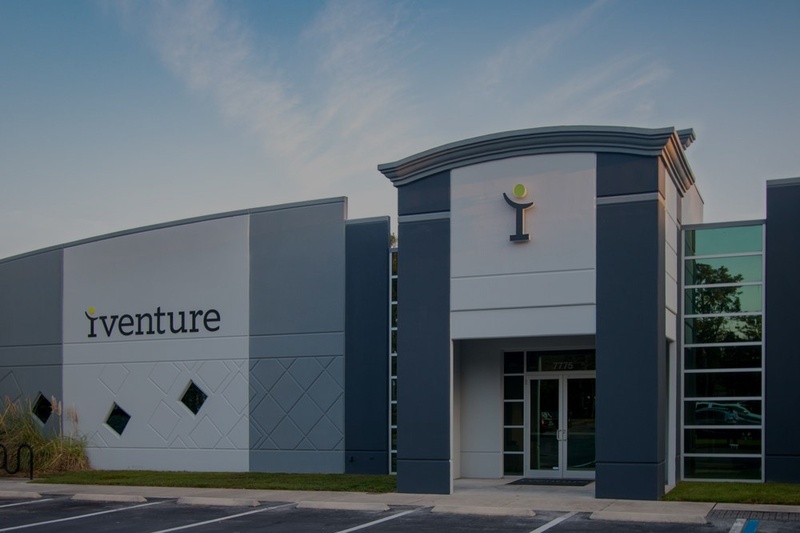 iVenture Solutions is a premium IT services and solutions provider with locations in Jacksonville, Orlando, and Tampa, Florida. Since 2000, they have delivered Managed Services, Strategic Consulting, Help Desk, Cloud, and Security offerings to their clients. 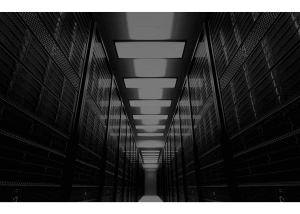 With a team of dedicated IT specialists, iVenture Solutions securely and efficiently delivers their IT services so that their clients can focus on running their businesses. iVenture Solutions has grown steadily since its inception, and expects to double in size in the next three years. 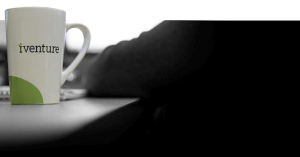 As a premium services and solutions provider, iVenture Solutions prides itself on delivering the best quality IT services from both technical and customer service standpoints. With the unemployment rate in IT being less than 2%, this Florida-based IT company must have a strong technical staff that can be promoted from within to fill a variety of departmental needs. Without such a team, the firm would be required to look outside the company to fill key positions, which means higher salary costs and a more specialized workforce than is suited to serve the broad technical needs of a managed service provider. Without transparency and visible career paths, employees also find it difficult to address these issues on their own. “It is often a little fuzzy for employees to understand the specific skills and qualifications they need in order to advance in their careers,” added Korsun. Understanding that development of their team is vital to their success, iVenture Solutions found and started using TalentGuard’s Career Pathing software in 2015. “We were looking for a solution that could track employee development progress and allow our employees to build out a career path for themselves. We wanted a tool that could give them a clear picture of their gaps so they knew what to work on to get them to that next step in their career. TalentGuard was the best solution I found,” said Korsun. 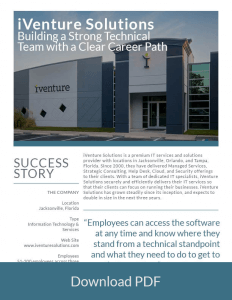 TalentGuard’s Career Pathing software not only solved iVenture Solutions employee development and growth challenge but also allows their employees to see all of the positions they have available to them within their company. iVenture Solutions’ employees now have a clear picture of the different skills and qualifications they must possess in order to move into other roles within their company.